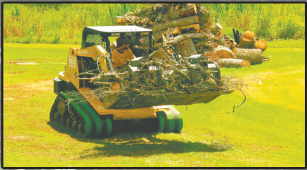 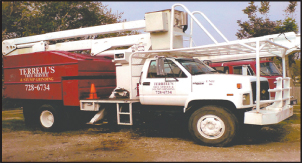 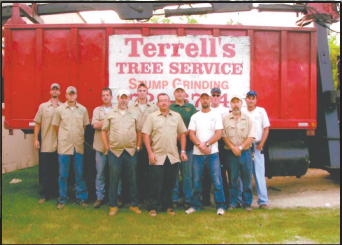 Family owned and operated, Terrell's Tree Service has been taking care of all your needs for decades. 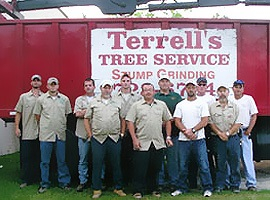 Charles Terrell is professional and performs quality work at reasonable prices, that is why he is know as the "King of Trees" throughout all of SETX. 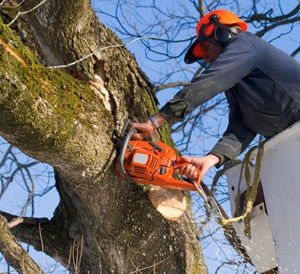 No job is too small or too big. 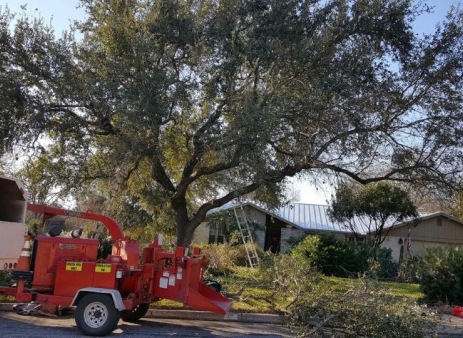 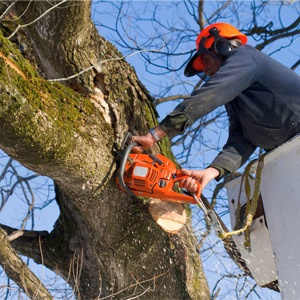 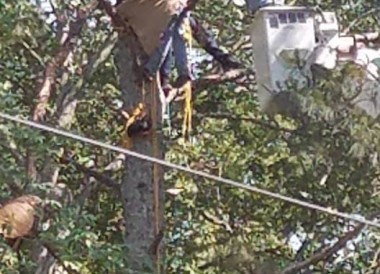 Bonded and insured, Terrell's Tree Service is the only call you will need to make.